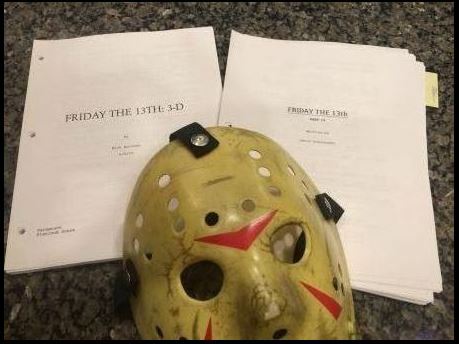 On Monday, February 6, 2017, Paramount Pictures announced to the world that they were cancelling the long gestating reboot of their beloved franchise, FRIDAY THE 13TH. The next day, the full and complete screenplay to that film was delivered to Necronomicast Headquarters by anonymous, unseen sources! Now, one month before the movie was going to begin principal photography, Brian and Doug present a full, no-holds barred, reveal and discussion about the 13th film that never came to be. We trace the twisted road of development hell that bogged down the efforts to bring Jason Voorhees back to the big screen. On this episode, Nick Antosca’s and Aaron Guzikowski’s scripts are dissected, discussed, compared and contrasted. We discuss the decisions by Paramount Pictures that led us here today…looking at the dark, abandoned, and empty campground of Camp Crystal Lake. We draw upon our relationships with those directly involved with the production to bring you insight you won’t find anywhere else. WHAT WAS PLANNED FOR THE 14th MOVIE?? You might have heard some spoilers or read some tidbits online, but we present to you, the horror fan, the complete discussion that you deserve. Exclusive to THE NECRONOMICAST! So every year Laurie's Dad Charlie Hodges watches King Kong on his Birthday. We knew this and it came to us to stop on over the Sunday after his Birthday to bring some cake and talk Kong. We figured since we will be doing a group episode on the new Kong movie in March, a little prequel would be fun. This episode we spend a beautiful morning around the kitchen table, drinking coffee, having some cake (thanks 2 Birds Bakery) and talking to a man who knows King Kong. We learn interesting facts about how the script was written, how they pulled off some of the special effects (some never done before in film), and how the film changed the industry. 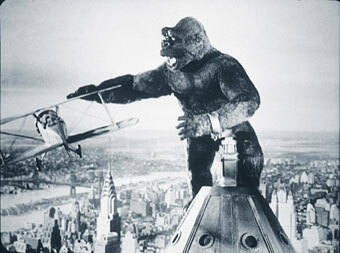 King Kong kicked off a love of science fiction, fantasy, and horror for a kid who got to watch the original Kong 3 times in one day on his Birthday, which started a longstanding tradition. Thanks Charlie Hodges for letting us bring you cake and enjoy a little small town Kong-chat. The laughs are on us this time around on this episode of "The Necronomicast" as we explore the world of the Horror Comedy! Or is that Comedic Horror? 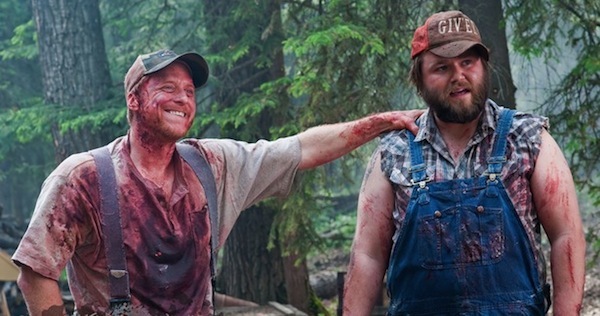 Whether its rib tickling gore fests, satirical slashers, or monster films with mirth, we have it covered. Later, Doug takes us to School, Wayne and Laurie unveil a new bit "He Dead, She Dead" with a review of the new hit film "Split", and Zip unzips his thoughts on "The Shallows". Wisecracking, buffoonery, and madcap hi-jinks on this episode of "The Necronomicast"!